1970s rattan peacock chair. 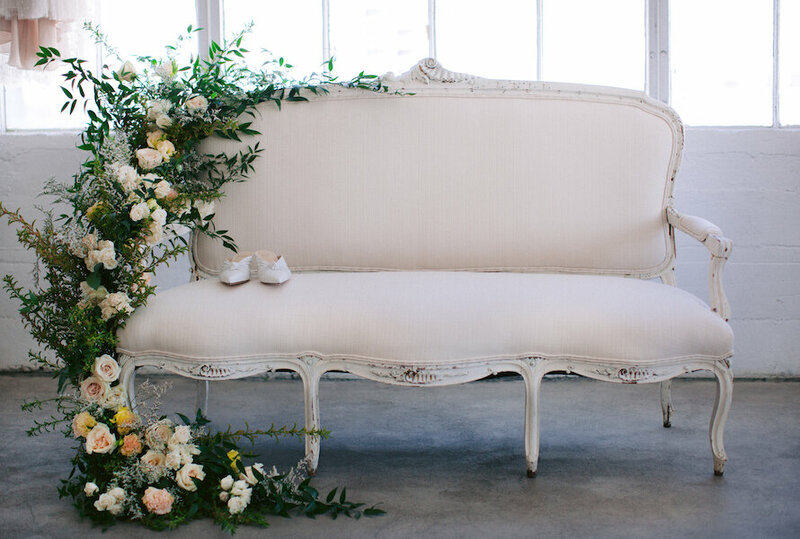 Pair with the Arwen for a sweetheart table, or Boho lounge. Very dramatic for photo shoots and videos. Comes with seat cushion. 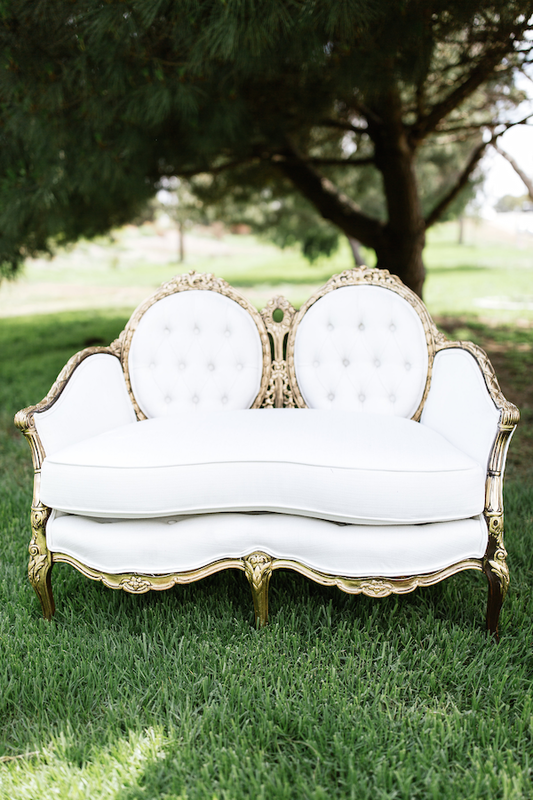 Pair with the Arwen Peacock Chair for sweetheart tables. (Currently undergoing repair).